Welcome to Woodmoor! 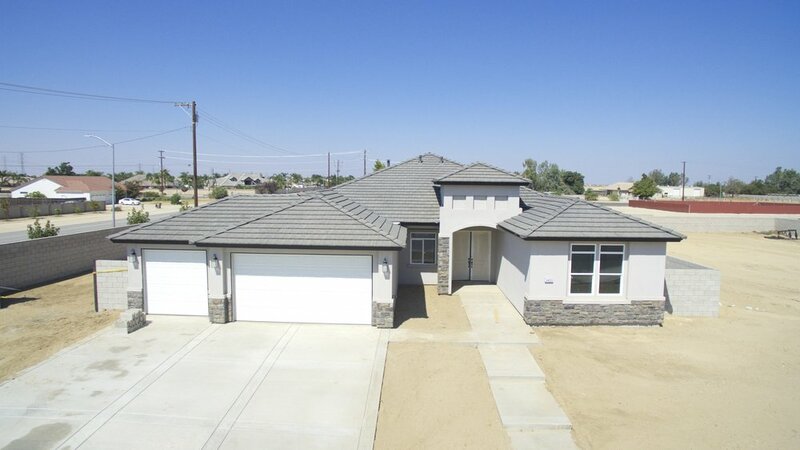 This community is pleasantly situated in Northwest of Bakersfield, California. Meacham Rd/Renfro Rd. that offers semi-custom homes. This lovely neighborhood is minutes away from relaxing parks, shopping and dining. Homes in Woodmoor features spacious floor plans, estate sized lots, upgraded cabinetry, stainless steel appliances and elegant kitchen styles that are ready for gatherings for years to come! From Renfro Road, go east on Meacham. Left on Wexford Place. Home is located on corner lot.